This article focuses on a spreadsheet-enabled pedagogy aimed at the early development of combinatorial reasoning. The setting includes manipulative-computational worksheets with enactive arithmetic tasks allowing for the variety of iconic representations. A variance in action implies that a task may have more than one correct solution. Structural flexibility and cognitive heterogeneity in quantitative situations invite new modes of reasoning dealing with the emergence of choice. Freedom of making a choice turns the search of a way to accomplish a task into the quest for all such ways. This makes it possible to establish a link between arithmetic and combinatorics. In doing so one can bypass an explicit combinatorial context in creating Pascal's triangle and subsequently discover simple relationships among its entries. The article reflects on computer activities designed for the elementary classroom and incorporates actual responses by a third grader. The pedagogy of the activities is highlighted from a socio-cultural perspective on cognition. Abramovich, S. (2003). Cognitive Heterogeneity in Computer-Mediated Mathematical Action as a Vehicle for Concept Development. 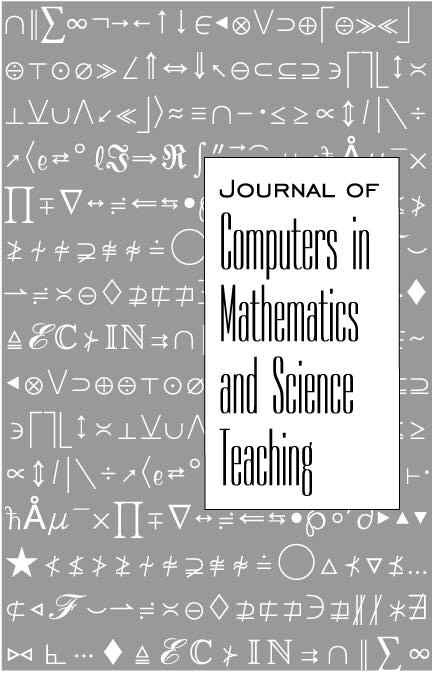 Journal of Computers in Mathematics and Science Teaching, 22 (1), 19-41. Norfolk, VA: Association for the Advancement of Computing in Education (AACE). Retrieved April 20, 2019 from https://www.learntechlib.org/primary/p/17803/.